FREE Twas The Night Before Christmas eBook! You are here: Home / FREEbies / FREE Twas The Night Before Christmas eBook! 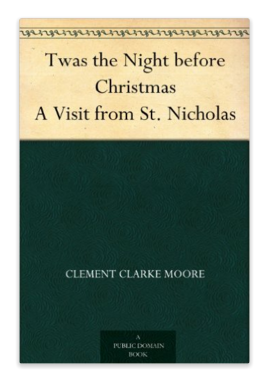 Head over to Amazon to get a FREE Twas the Night before Christmas eBook!